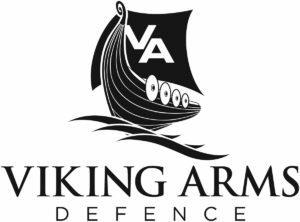 Viking Arms Ltd – Established in 1965 Viking Arms Ltd supplies small arms, ammunition and all related ancillaries to the security, police and military markets. The Viking portfolio consists of only the highest quality tactical products from the world’s leading manufacturers, including: Glock, UTM, Streamlight, EOTech, Leupold, Weapon Clear, Radar, Colt Canada, Busch Helmets. For further information, please visit our website, www.vikingarmsdefence.com.